Renovated in 2001, this elegant hotel includes 4 floors with a total of 97 rooms of which 50 are singles and 47 are doubles. 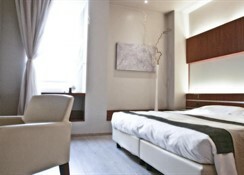 The hotel's facilities include a 24-hour reception hall with a safe, car park and lifts. 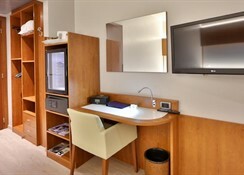 The hotel also offers Internet access as well as a room and laundry service. There is a conference room available for those travelling on business. 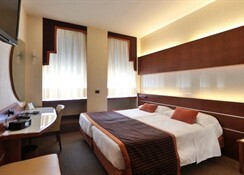 Located close to Duca D'Aosta Square, this hotel is only 150 m away from the train station. 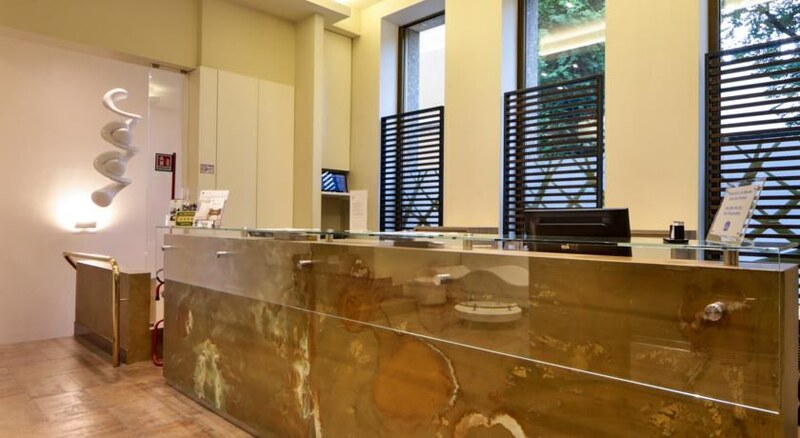 The beautiful centre of Milan is only around 1 km away and through convenient public transport, guests will easily reach the stylish shopping quarter with restaurants and shops. 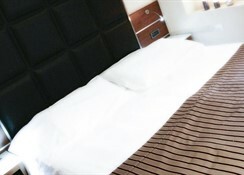 The stylish rooms feature en suite bathroom facilities with a hairdryer, a direct dial telephone, satellite TV as well as a minibar, Internet access, a safe and central heating.